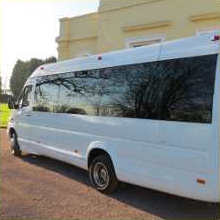 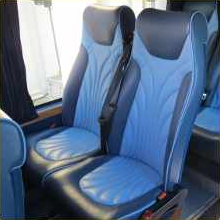 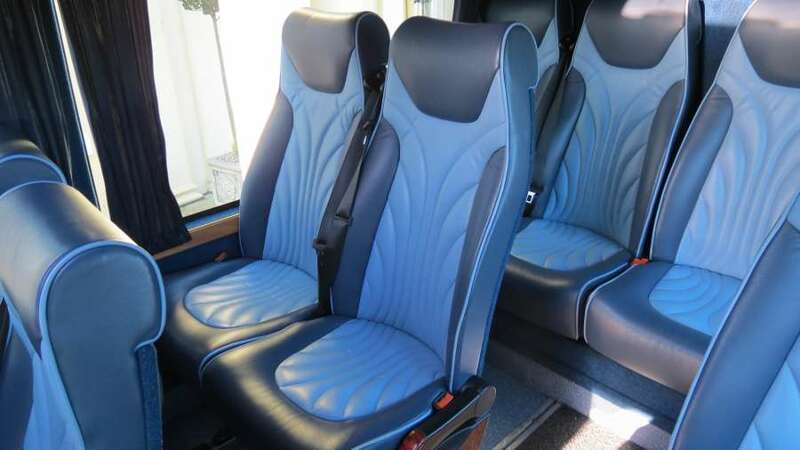 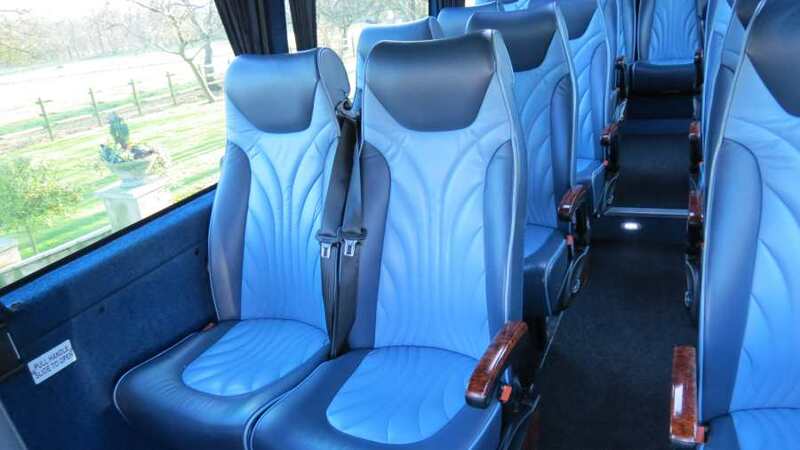 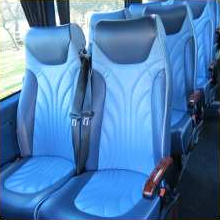 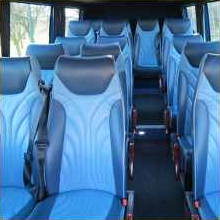 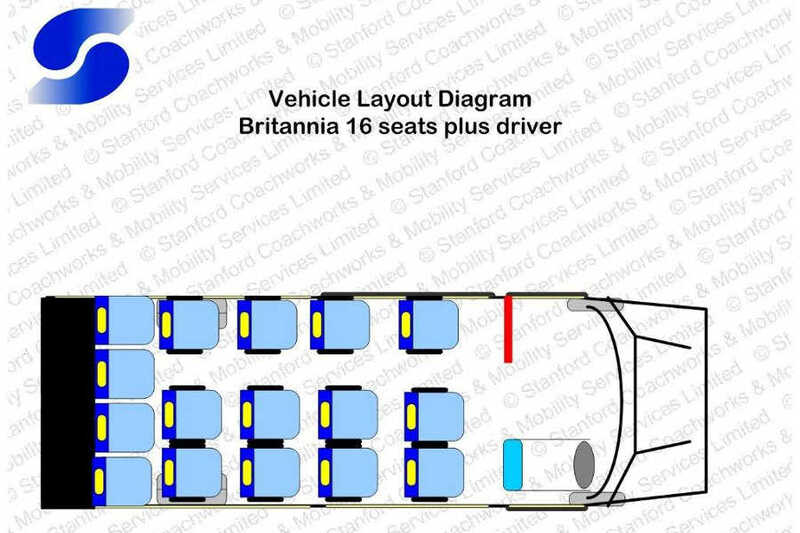 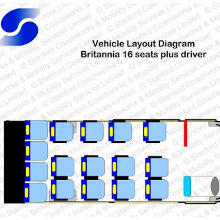 The Britannia is our standard 16 seat minibus at our cheapest affordable price. 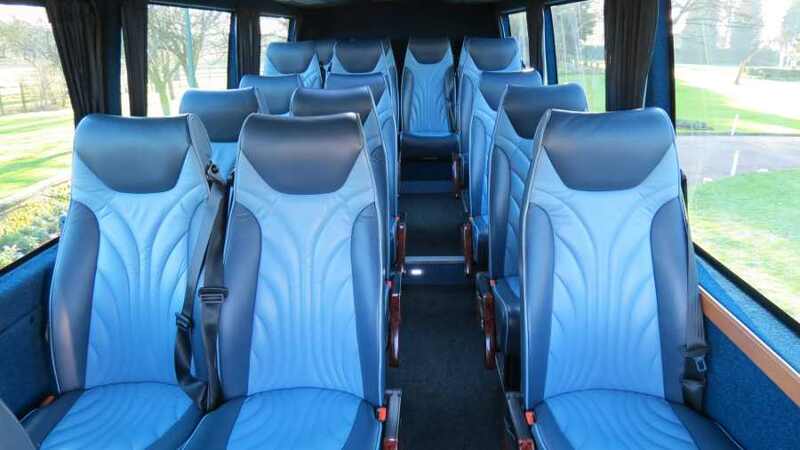 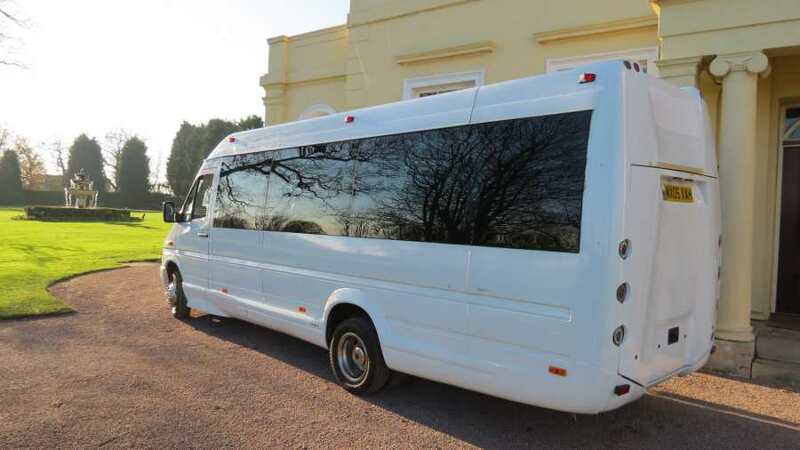 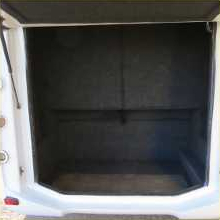 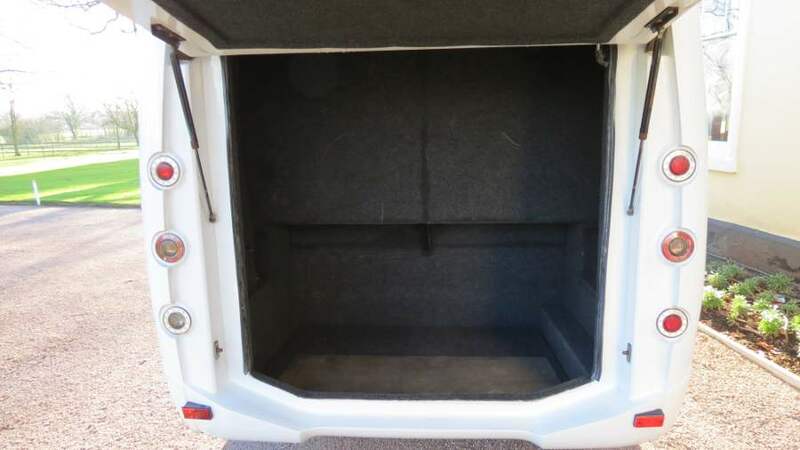 This mini bus is our most basic but still offers full leather seats, air conditioning, large boot, rear heating, CD/DVD/Radio/AUX/Ipod connectivity. 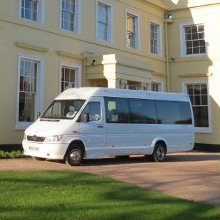 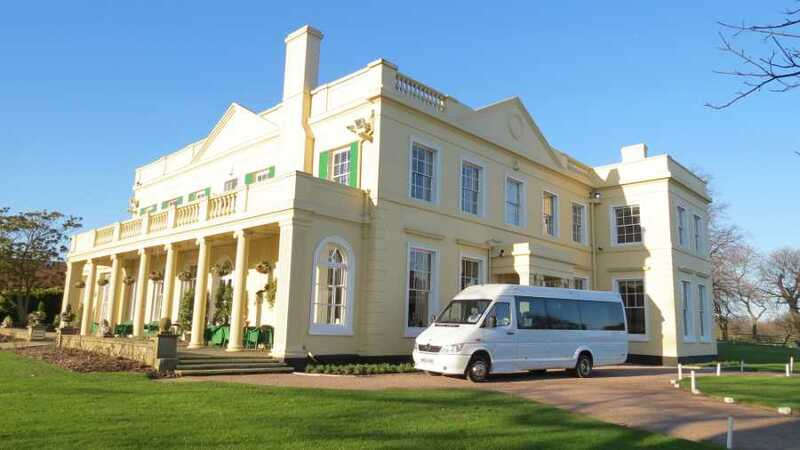 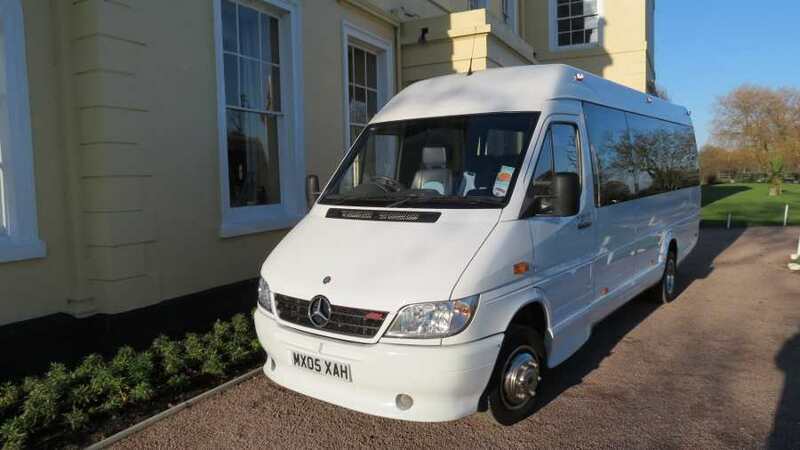 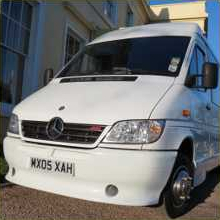 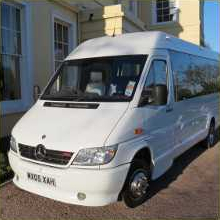 This minibus is ideal for cheap airport trips to Heathrow, Gatwick, Luton and Stansted and Seaport transfers to Harwich, Southampton, Dover and Portsmouth. 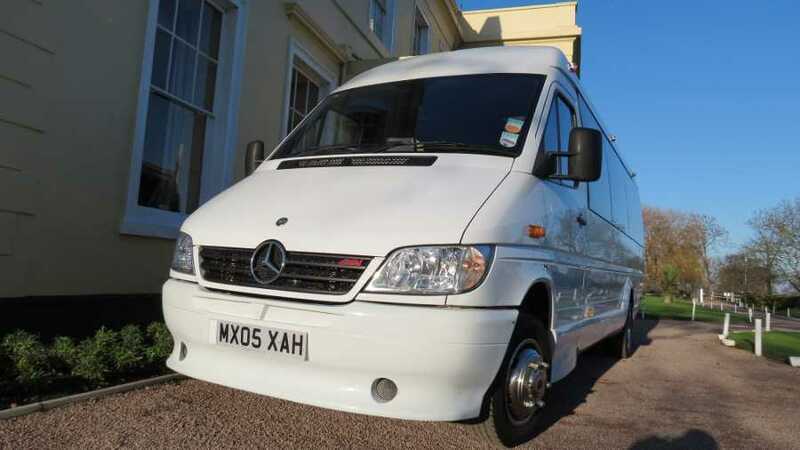 Our sea and airport transfers are 24/7 picking up from Southend, Basildon, Canvey Island, Chelmsford, Wickford, Rayleigh and across Essex.